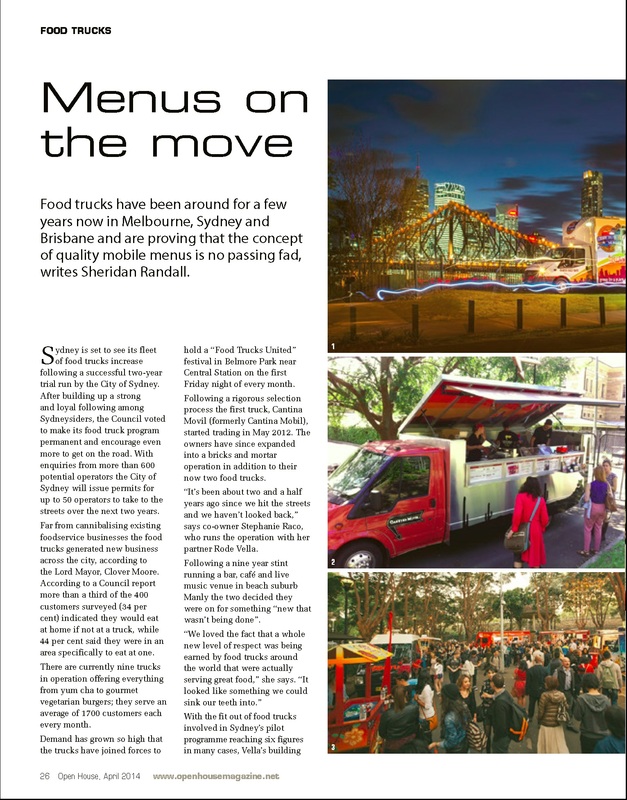 Cantina and the rest of the Sydney Food Truck Fleet get a special mention in April's issue of Food Service Magazine. 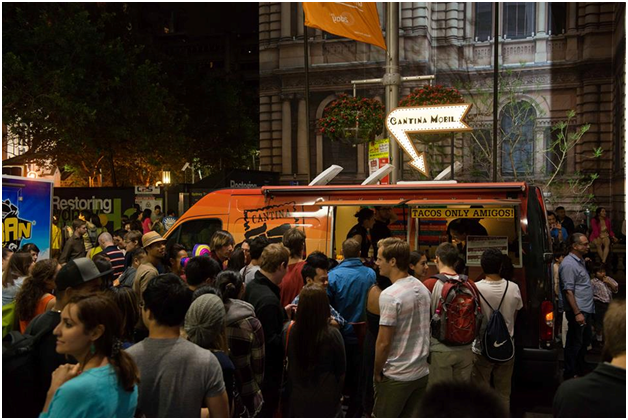 Viva Food Trucks!!! Cantina along with fellow Glebe Chamber of Commerce members are mentioned in April's newsletter. Arriba!!! 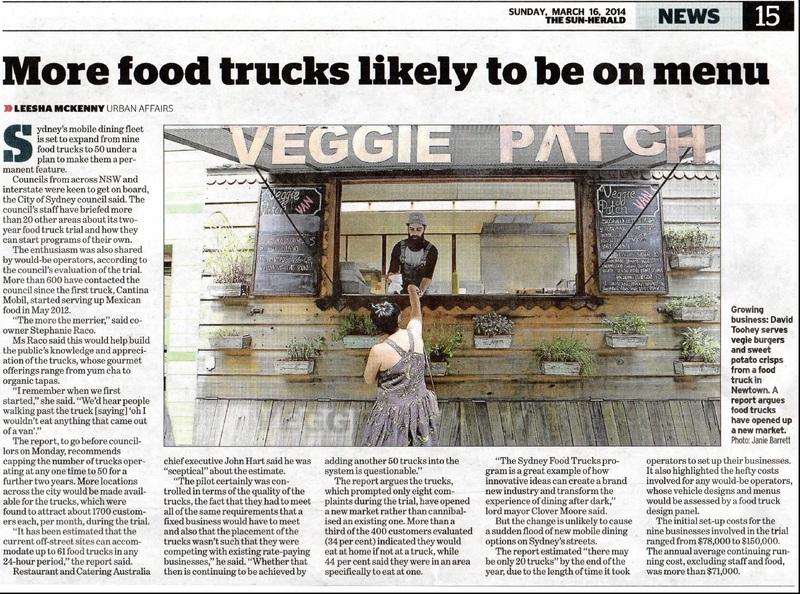 Manly Daily article on Cantina and our delicioso Mexican fare. Arriba!!! Cantina gets a special mention on the Untapped Cities website. Article by Peggy Tee. 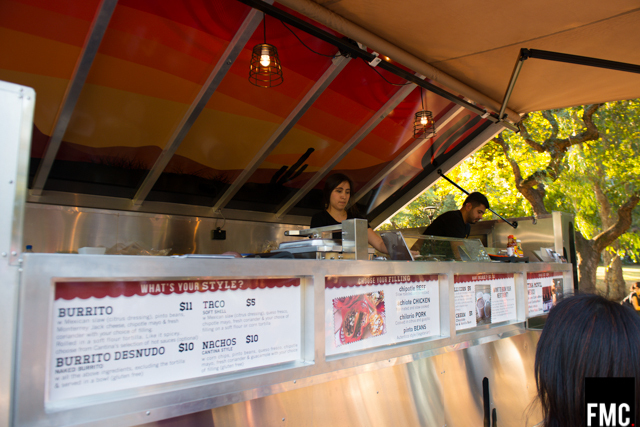 Finder.com.au lists 10 of Sydney's best places to satisfy your Mexican cravings. Cantina makes the cut - Arriba!!! 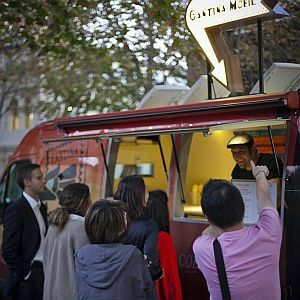 Cantina and the rest of the Food Trucks United crew get a special mention in Feed My Camera's website. Posted on 23 Feb 2014. 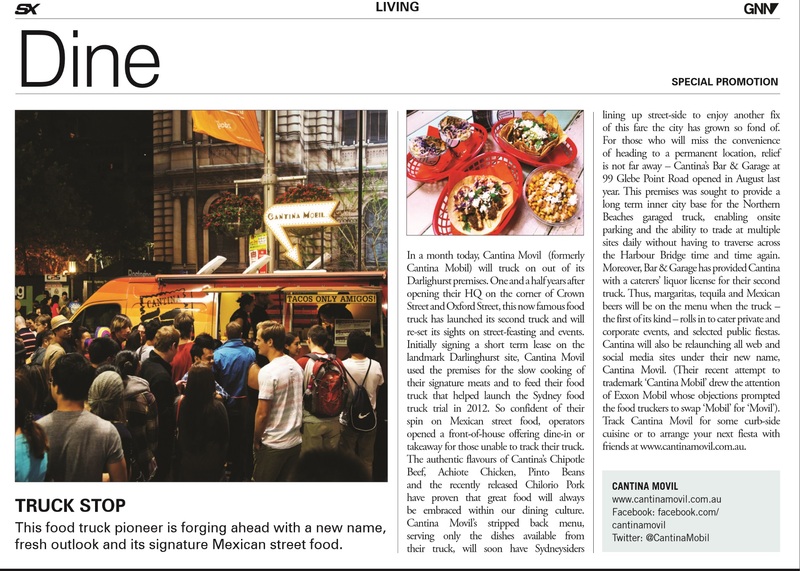 Cantina makes the cut in the Urban List's Top Mexican Restaurants List Arriba!!! 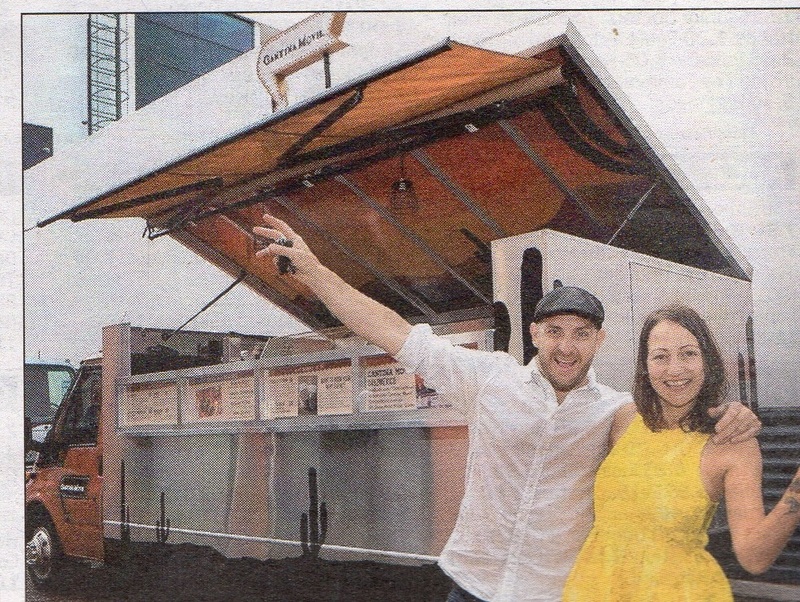 SX Magazine mentions all the exciting things happening in Cantina's world! February issue.